The Silence Beach Resort built in 2003 with 1023 rooms consists of main building, club building and lake villas. Manavgat is just 10 km, Side 13 km and Antalya airport 85 km away. 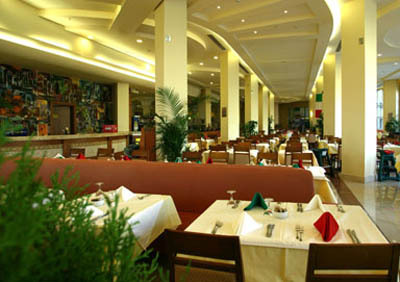 Reception, lobby, main restaurant Harmony, Anatolian restaurant, 5 a la carte restaurants, 11 bars. Tennis equipment, tennis courses, lightning of the tennis courts, water sports, sauna, Turkish bath, massage, billiards, squash, bowling, rent a bicycle, towels at the beach and pool, internet, massage, jacuzzi, sauna, lunapark, imported drinks, fresh juice. 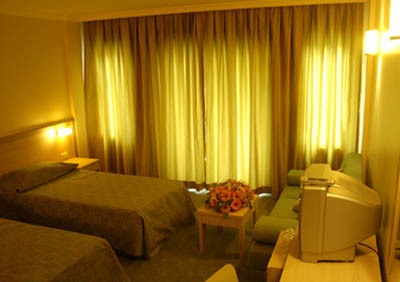 Bathroom with hairdryer, telephone, central air-conditioning, TV, minibar, safety box /free of charge/, balcony. Situated directly on the sandy beach with pebbles. Sunbeds and umbrellas available free of charge. Open buffet breakfast, lunch and diner, late breakfast. 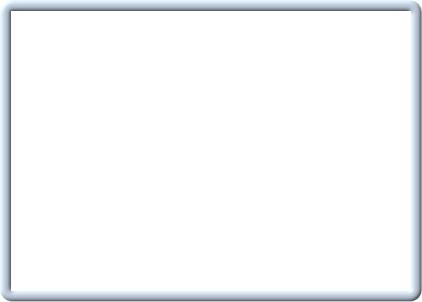 Pool snack (12.30–16.00 hod. 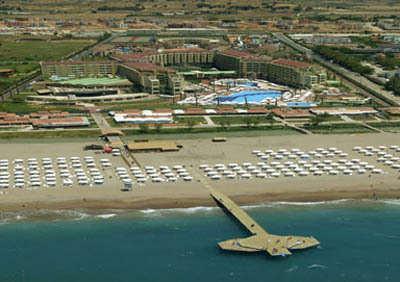 ), snack ın aquapark and on the beach (12.30–16.00 hod.). Fruit, ice cream, sesame rings, potato cormer and snack corner in certain hours, night meal /22.30-01.00/, sandwich buffet /01.00-07.00/. Unlimited local non-alcoholic and alcoholic drinks 24 hours. 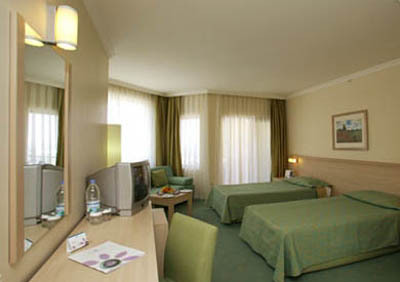 Tennis courts, turkish bath, steam bath, jacuzzi, fitness, darts, table tenis, volleyball, basketball. Minibar – daily refilled with non-alcoholic drinks and beer.